Finally, the 16th and final side to get the Euroballs treatment are England. 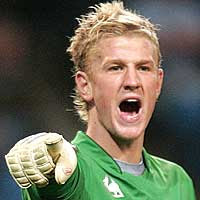 Joe Hart is a young man already established among the pantheon of great shouters. 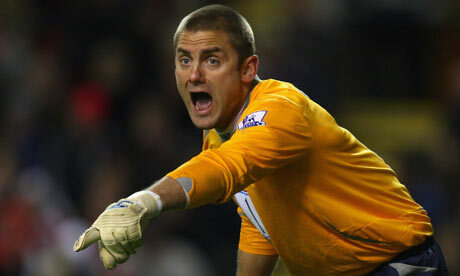 Worries for England come in the back-up where Rob Green is as likely to be yelled at and Jack Butland an untested youngster who has come from nowhere. Worrying times. It's a long way from the days of Shilton and Clemence.